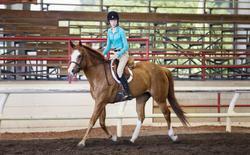 Ladies First is a quiet, athletic chestnut mare jumping up to 2’9”. Honest, kind, and quiet she loves kids. Pretty mover, brave to the jumps with no vices, and impeccable manners and temperament. 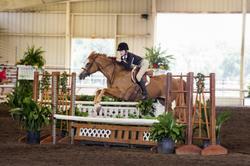 From Children’s Pony Hunter through to regular division, she has easy changes and the step to take you there. 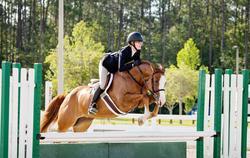 Lots of show experience and ribbons around Central Florida. Of course, sadly, rider has outgrown. No prep at horse shows, loves to show, no depo, no maintenance. Available for sale or lease (to approved program). Located in Gainesville, FL. 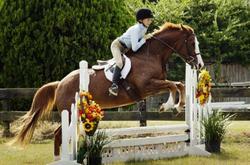 I personally love Bigeq.com for advertising my ponies. I advertise how I want, and have all the tools to make my advertisement look very professional. 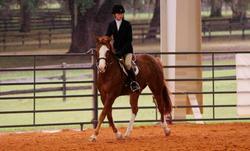 I have leased several top show ponies with the help of BigEq.com Thanks Bigeq!